Our apartments are arranged in various styles, from classical to modern, including a wide range of amenities and useful services. 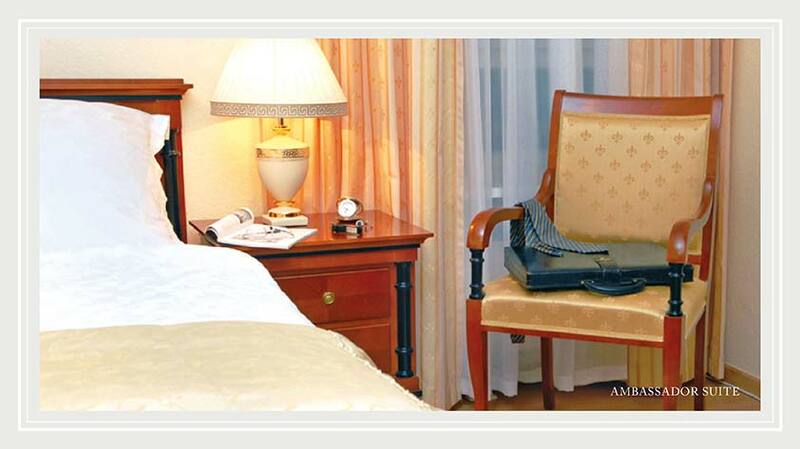 We are at the full disposal of our guests to make their stay as pleasant as possible. 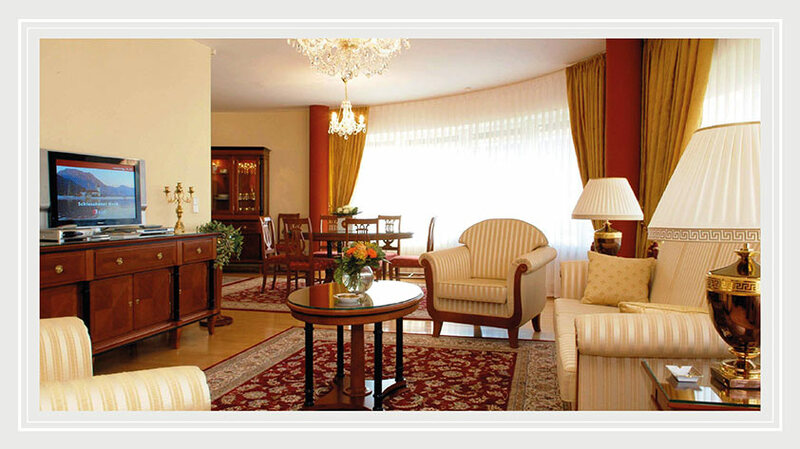 ALITANIA is your specialist for temporary furnished living in Berlin and has represented first class living comfort for the past 30 years. Our services are fitted to the special needs of our international clientele of diplomats, politicians, and representatives of industry and commerce. 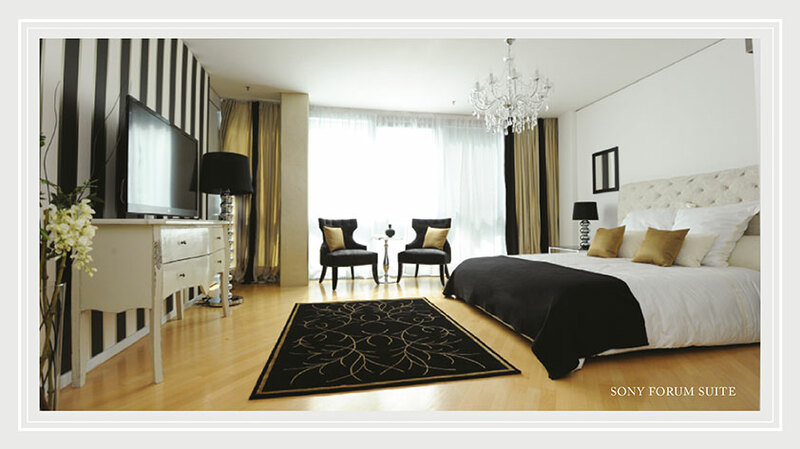 ALITANIA offers a wide choice of accommodation options in elegantly furnished apartments in the heart of Berlin. We are committed to complying with individual wishes in a speedy and uncomplicated fashion. From the first day on the great flexibility in rental periods as well as a broad range of useful services ensure a feel good factor unmet by conventional hotels. The loyalty and satisfaction of our highly diverse clients confirms the quality of our services and our company’s experiences. Our multilingual team is looking forward to welcoming you in Berlin at the Potsdamer Platz. 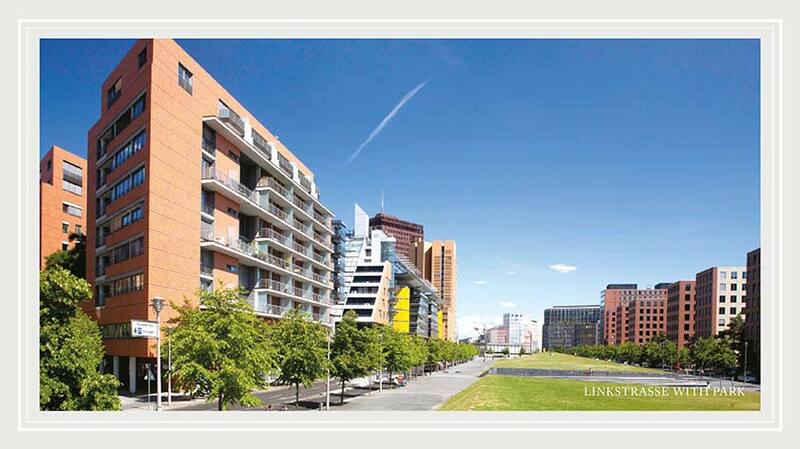 Directly at your doorstep you will find the best the city has to offer. 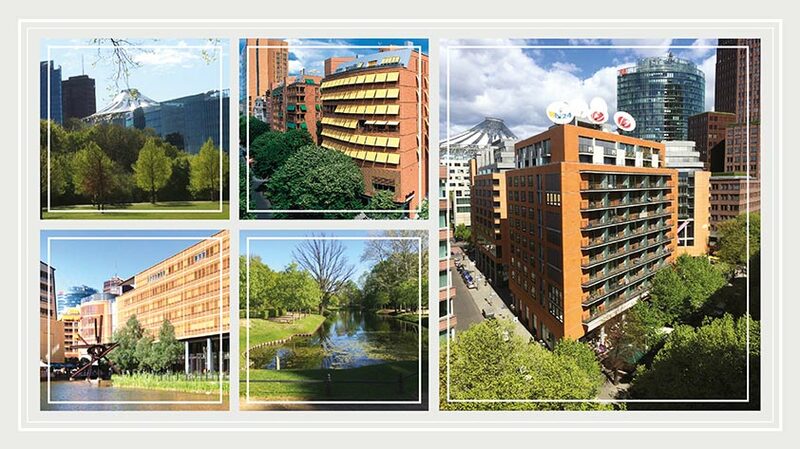 From the exclusive interiors of the apartments to the widely-varying options for entertainment, shopping, and dining around Potsdamer Platz with the Tiergarten, Berlin’s green oasis, closeby.